Shady Sunday! Kris Jenner took to Instagram on Sunday, May 14, to share three Mother’s Day tributes featuring photos of her children, her mother and her first husband, Robert Kardashian. However, none of the posts included her estranged ex-husband, Caitlyn Jenner. 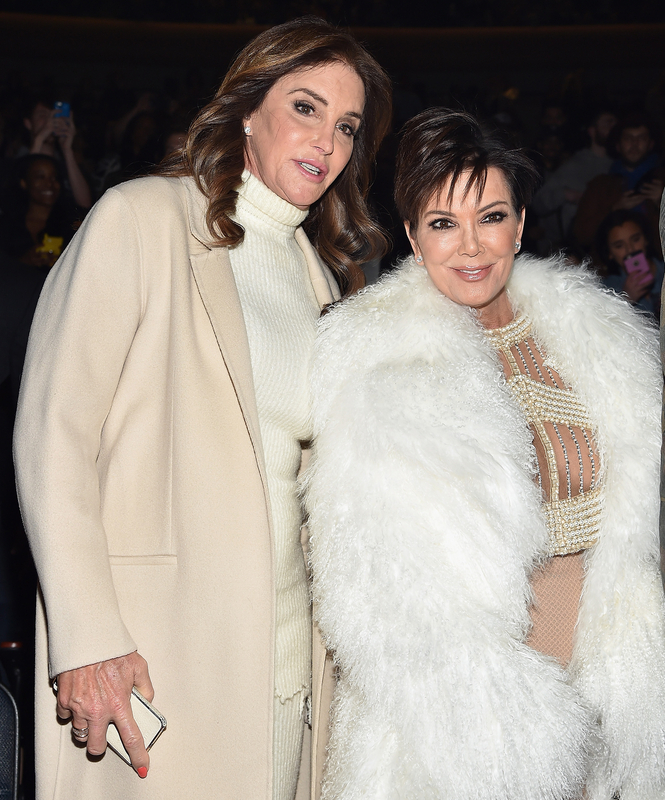 Caitlyn, 67, and Kris were married from 1991 to 2015. They had a falling out after Caitlyn’s 2015 Vanity Fair interview, in which she claimed Kris did not accept that she wanted to transition to a woman. The Olympian’s relationship with stepdaughters Kim and Khloé has also been strained since the Vanity Fair article, and more recently over Caitlyn’s newly released memoir, The Secrets of My Life.